You may recognise the new faces at Columbus Dunedin as Leo and Belen from our Gate Pa café in Tauranga and from our ads. 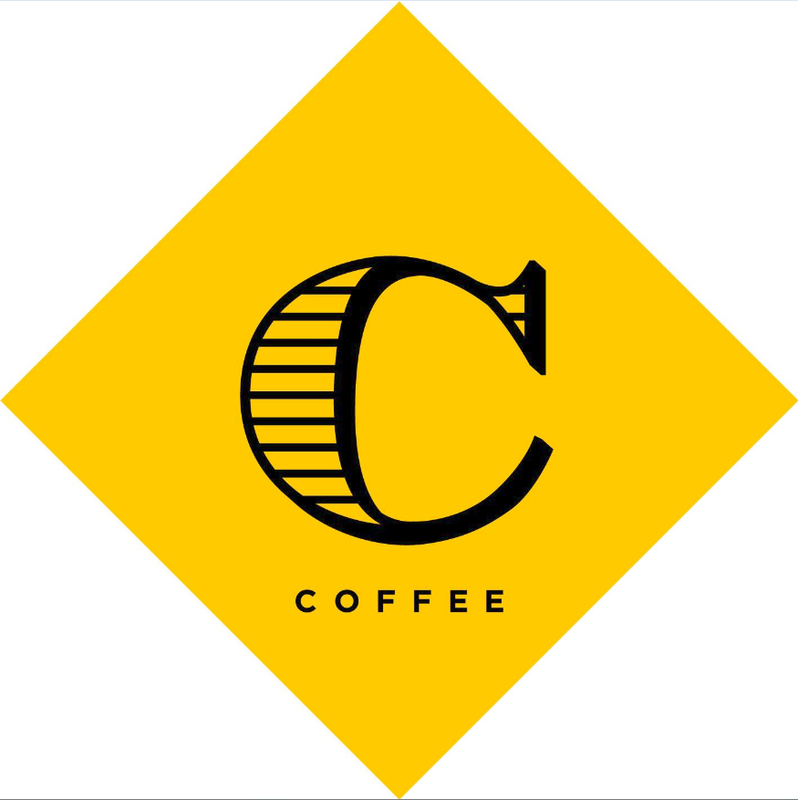 The couple, originally from Chile, have been in hospitality all their life and part of the Columbus Coffee family for just over 3 and half years. We are asking for your vote to pick your favourite Columbus Coffee for our People's Choice Award! Cast your vote and we'll put you in the draw to win a year of treats! 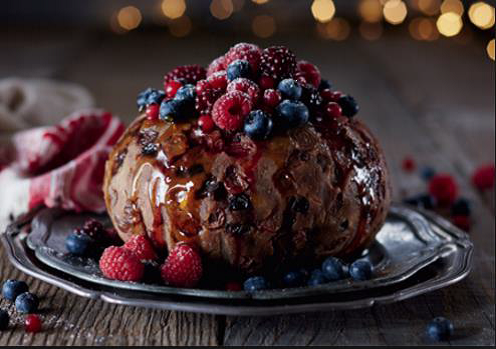 Looking for a new Christmas Pudding recipe? Halloween is just around the corner and it’s the perfect time to get a little scary with your food! We’ve found 8 great ideas to spook up your meals and party platters. 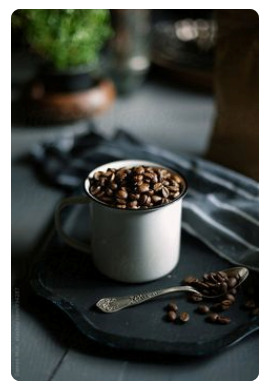 10 amazing and unusual coffee uses other than drinking! Catching up with your 2018 Barista Championship Winner Rob Cruz.